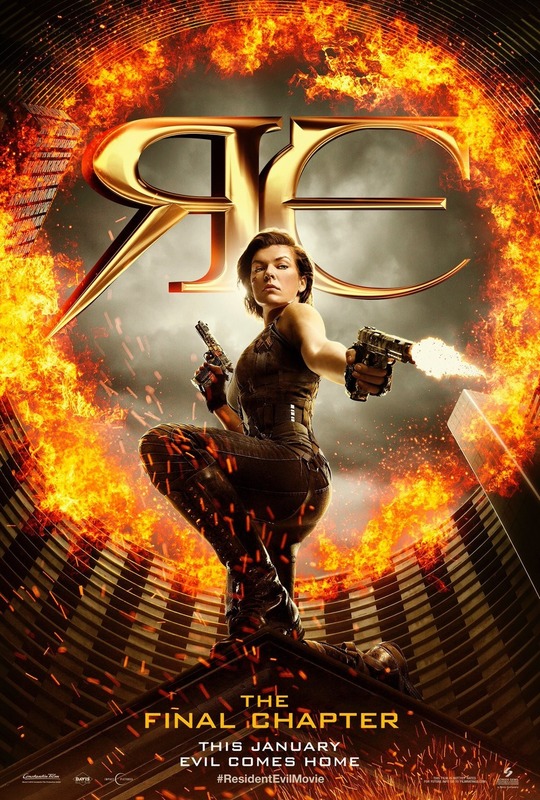 Resident Evil: The Final Chapter DVD and Blu-ray release date was set for May 16, 2017 and available on Digital HD from Amazon Video and iTunes on May 2, 2017. In the wake of undead mobs overwhelming the earth, the last few survivors of humanity struggle to survive. Though they planned an attack against the undead, a surprising betrayal ended in death for most of Alice's team. Alice is forced to return to Raccoon City to help stop the Umbrella Corporation's horrifying plans to destroy the only people who are still alive. As she rushes to stop the final strike against humanity, Alice must team up with old friends and some unlikely new allies. With her superhuman powers gone, Alice must discover new ways to fight against evil and overcome the undead.